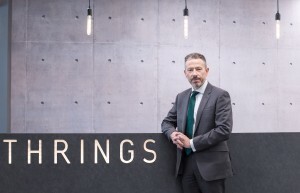 Construction law specialist Michael Chilton has joined Swindon-headquartered M4 firm Thrings as a partner as it continues to strengthen its offering to the sector. During his 20-year legal career, Michael, pictured, has advised on a range of construction projects, including city office developments, mixed-use and retail schemes, infrastructure projects, housing schemes, student accommodation, out-of-town retail parks, railways, power projects and football stadia. 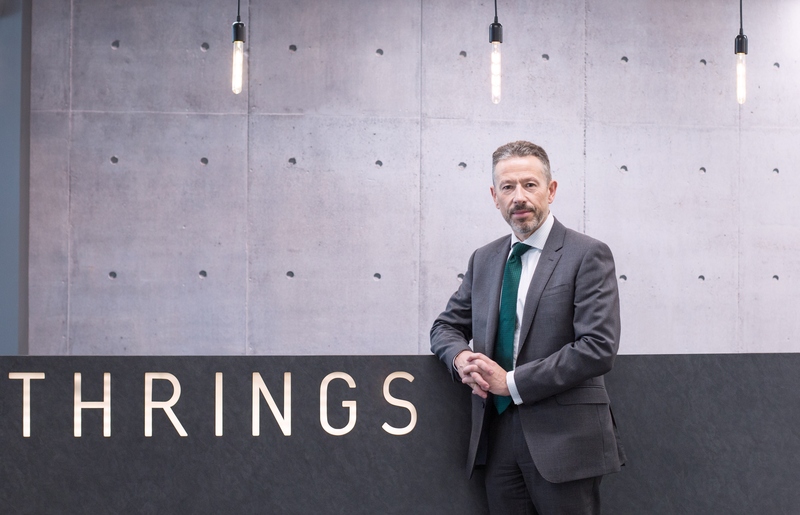 A former quantity surveyor, he has joined Thrings – which also has offices in Bristol, Bath, London and Romsey – from London and Milton Keynes firm EMW Law, where he was a partner and head of construction. Prior to that, he held positions at Nabarro, Trowers & Hamlins and Linklaters. His main area of expertise is in non-contentious construction law, while he also advises on disputes and dispute avoidance. Clients include developers, banks, pension funds, housing associations, corporate occupiers, local authorities, contractors, sub-contractors and consultants. Michael will advise clients on all aspects relating to construction contracts, including procurement routes, building contracts, consultant appointments, bonds, warranties and guarantees. He will also advise on the construction aspects of property development documentation. Michael said: “I am very pleased to be joining Thrings and working with the construction and commercial property teams across the firm to develop the construction offering for existing clients and expand its client base. Michael becomes the third partner in the firm’s construction team. He joins Bristol-based Steve McCombe, who has almost 30 years’ experience of resolving construction and engineering disputes, and Natalia Sokolov, who is also based in the Bristol office and acts for contractors, banks, developers and consultants on a range of non-contentious construction procurement advice, contract preparation and negotiation matters. Thrings head of commercial property Warren Reid said: “Michael’s knowledge and skill at advising clients on transactional matters, as well as those relating to disputes and dispute avoidance, will undoubtedly add strength and depth to Thrings’ construction offering. “Michael is joining an experienced team which possesses a comprehensive understanding of construction issues and enjoys a reputation for providing practical solutions to clients’ legal challenges.